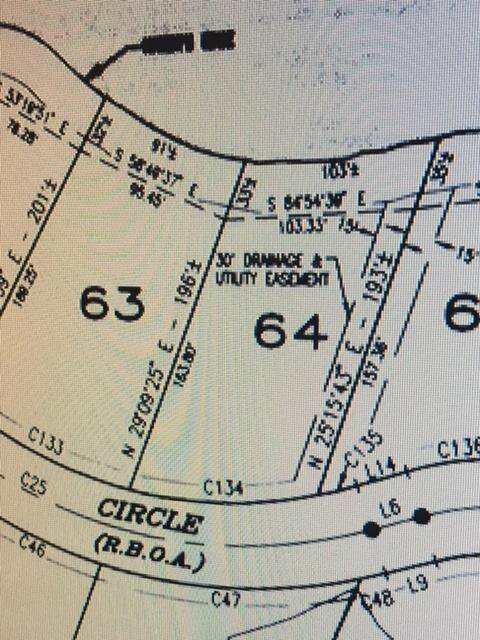 Seller not only offers lot for sale but has house plans and survey showing an example of home foot print that lot accommodates. Lots are in demand and inventory is low, New construction is very active in Regatta Bay with prices increasing, so don't delay secure this lot today. 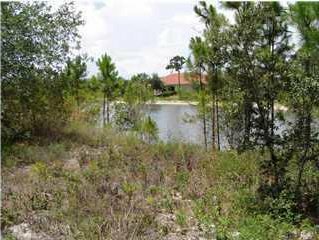 Lot 64 is situated lakefront among many homes of distinction. Commodore Point section of Regatta Bay offers perhaps the most upscale homes located in the neighborhood. 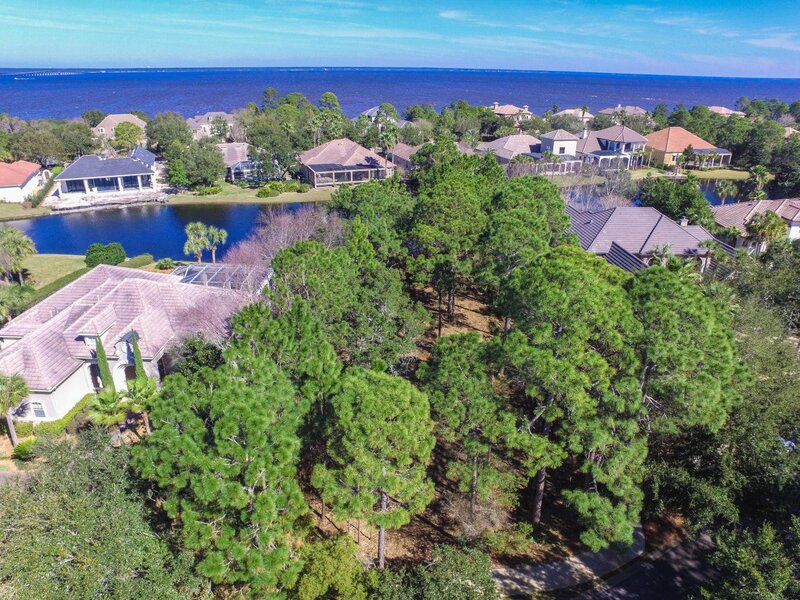 Regatta Bay Golf and Yacht Club proudly receives recognition as a premier golf course, not only in the area, but is rated as one of the best in the state! Lakes throughout the development are stocked for the fishing pleasure of owners and their guests. 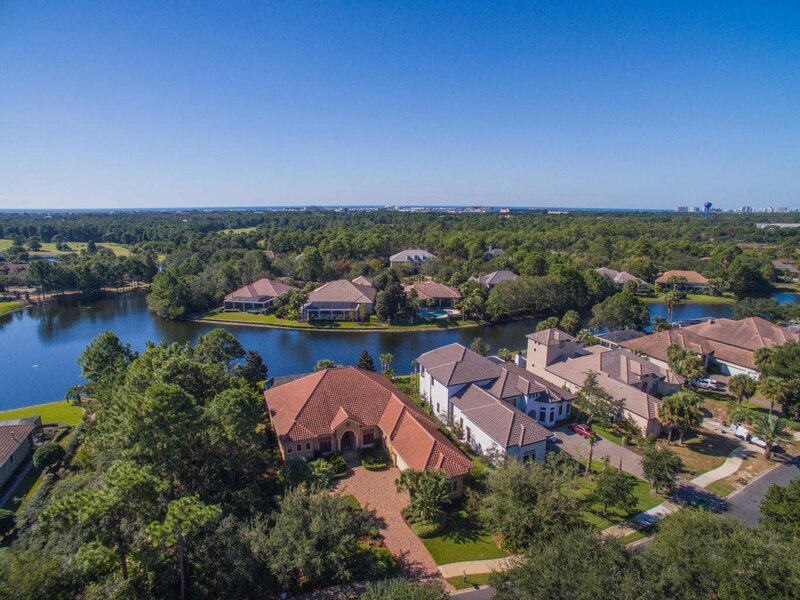 The upscale, gated community, enjoys the amenities of walking trails, tennis courts, swimming pools, children's playground - all surrounded by acres of Nature Preserves. 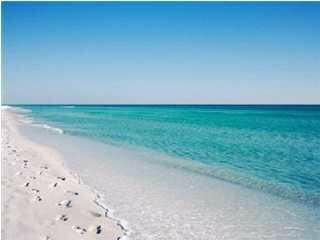 And, the white sandy beaches of the Gulf of Mexico is only a few blocks south! Buyer to verify all important data.